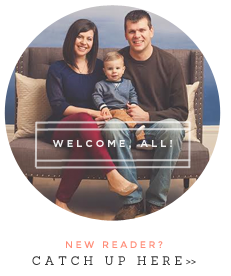 I have so many summer projects going on, and I am excited to show you my first finished product! 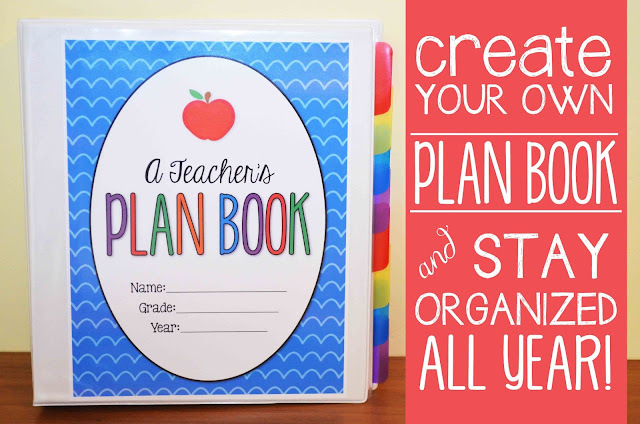 This Plan Book will help you get organized for the upcoming school year. 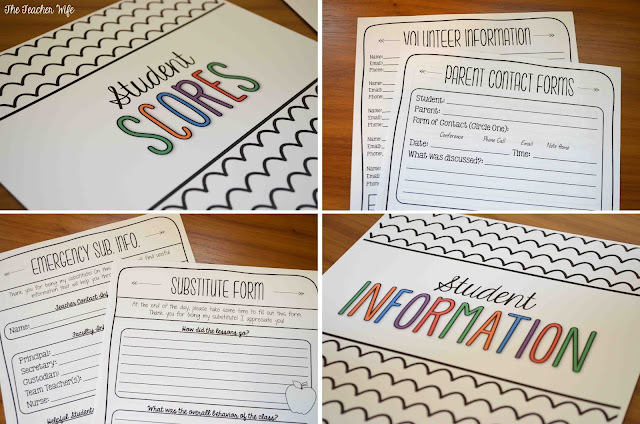 This Plan Book can also be easily used from year-to-year! 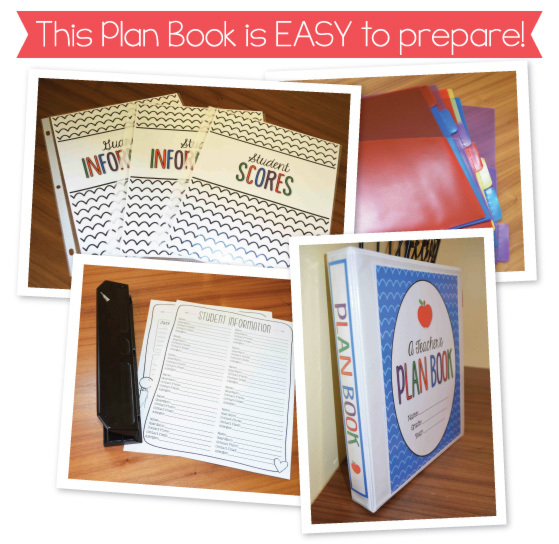 This Plan Book is also affordable, practical, and ink friendly. 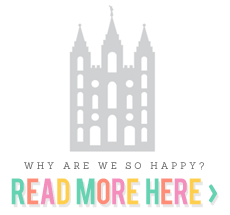 All the planner pages come in B&W and the cover pages come in color and B&W. 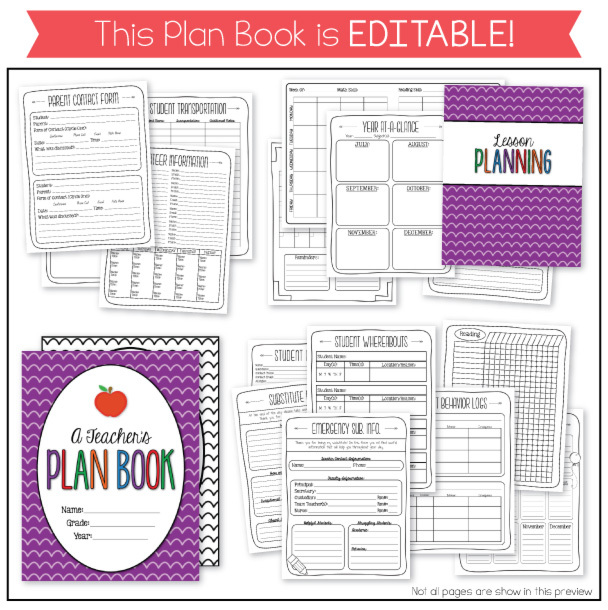 This Plan Book comes in two forms: Editable and Non-Editable.